There has been calls on the government of Kenya to come in and bail out the ailing Nakumatt Supermarket. With what is flying around, there is more than what meets the eye about what is going on in Nakumatt Supermarket. The once vibrant retailer is in the Intensive Care Unit but to many Kenyans, the retailer is dead and mourners have refused to write an epitaph and bury it. It is said that Nakumatt Supermarket debts run into more than 30 billion shillings, different from the 18 billion shillings that had been stated before. Various suppliers have moved to court wanting Nakumatt Supermarket to be closed and declared insolvent due to the massive debts the retailer owes them. From empty shelves to unpaid suppliers to unpaid employees, Nakumatt Supermarket is moving down the cliff in a terrifying speed. The question is, who stole the billions of shillings from Nakumatt? Nakumatt used to make profits. What happened? What went wrong? 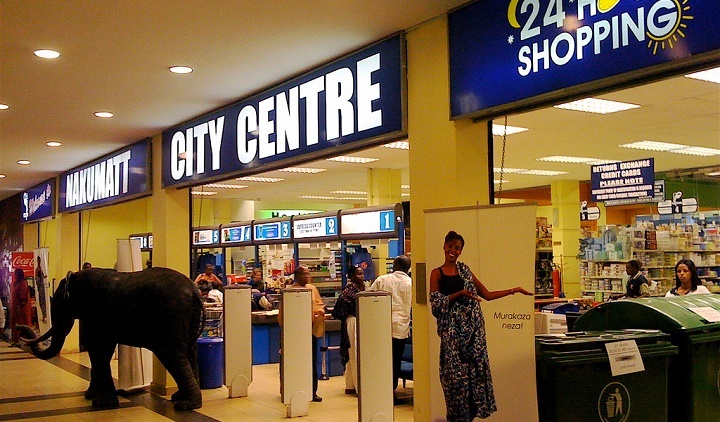 How can the largest retailer in Kenya and East Africa start making losses all over a sudden? Is it becoming a norm that people loot dry well performing institutions and then call on the government to bail them out? Someone looted Kenya Airways. Five years down the line, nobody has been brought to book. We opted to bail them out without first finding out who looted the more than 20 billion shillings from the Pride of Africa. Uchumi is also almost dead. Someone looted it. Who looted Uchumi? Has anyone been brought to book? Why did we just opt to bail them out and leave thieves to go plunder the loot?